Week 15 is team jam em in week. Giving my takes on how to do just that. 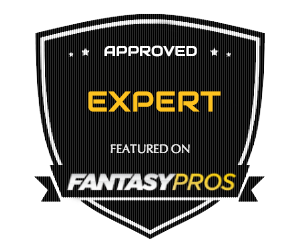 As always good luck with your GPP’s this weekend! Posted on December 17, 2016, in DFS Videos. Bookmark the permalink. Leave a comment.